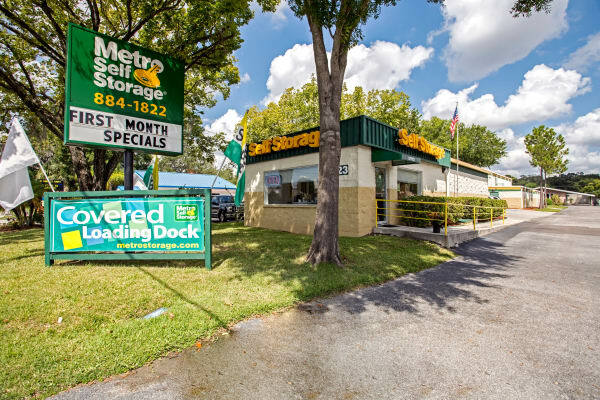 Metro Self Storage offers an easy to access Town 'N' Country self storage location that features climate-controlled units and a storage office open on Sundays to serve you. 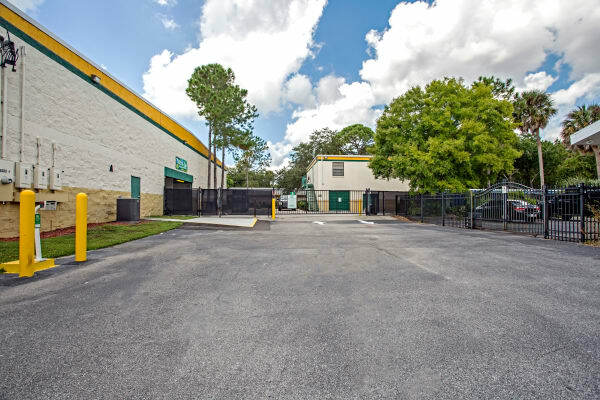 We take the security and maintenance of our facility seriously by offering electronic gate access requiring a unique PIN code and 24-hour security cameras throughout. 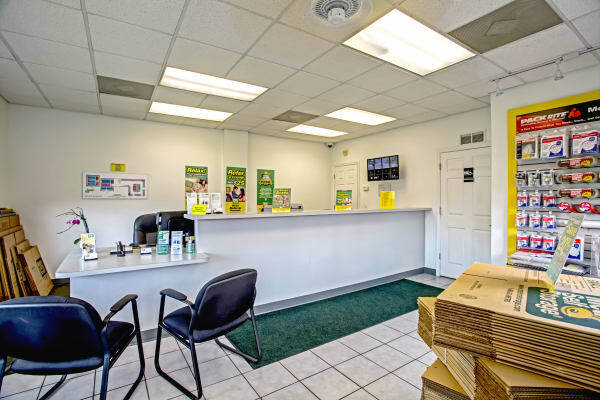 The property manager carefully inspects the property daily to ensure it is well maintained. 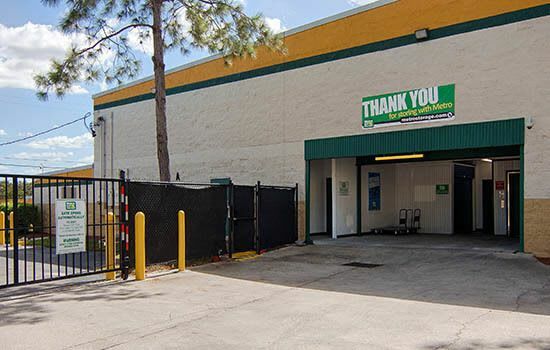 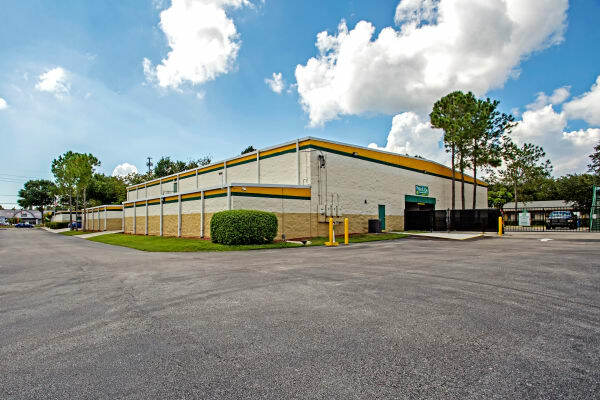 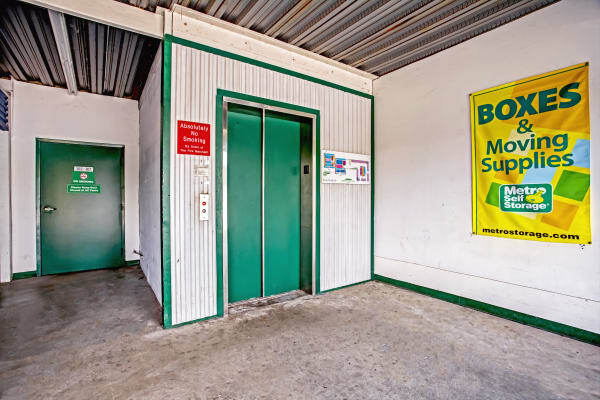 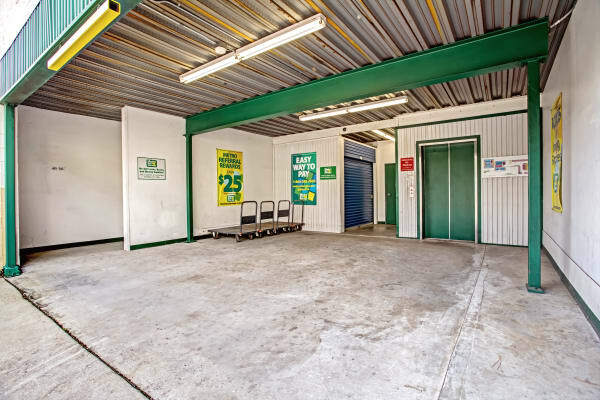 Whether you decided to tackle the overflow from your cluttered garage or are storing the complete contents of your house or apartment, you will find an extensive range of sizes and options including parking for an extra vehicle at our Tampa storage location. 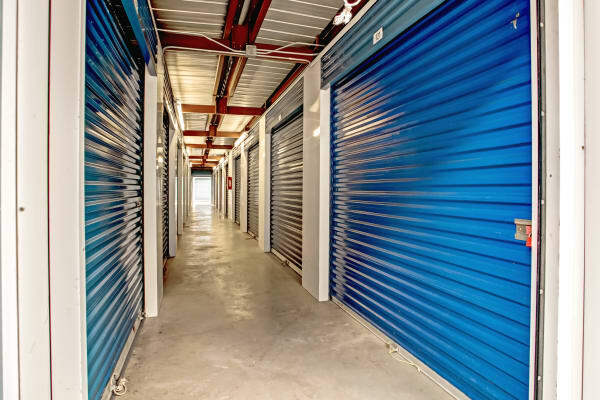 No matter what your storage preference you'll enjoy easy access to your stored items thanks to our generously sized hallways and extra-wide driveways. 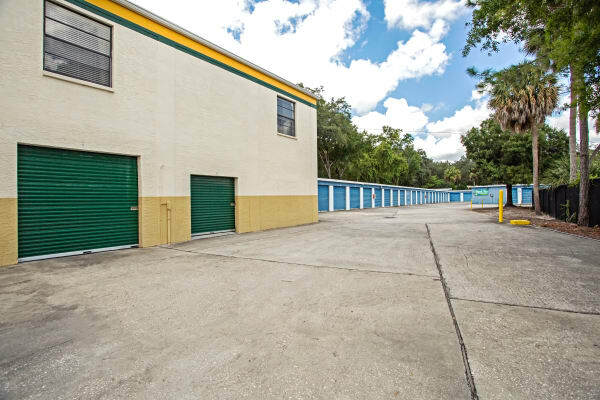 Are you looking for warehouse space for your business? 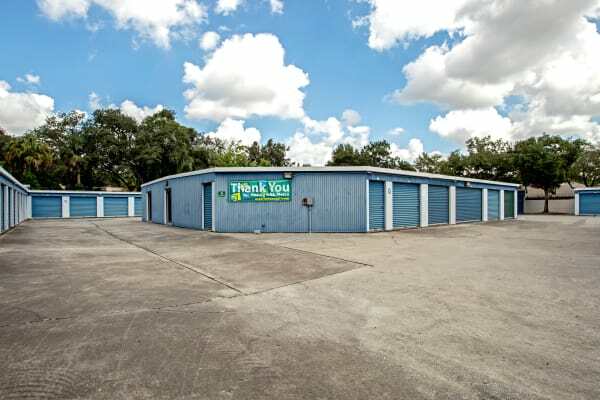 We can help without the cost and hassle of commercial real estate. 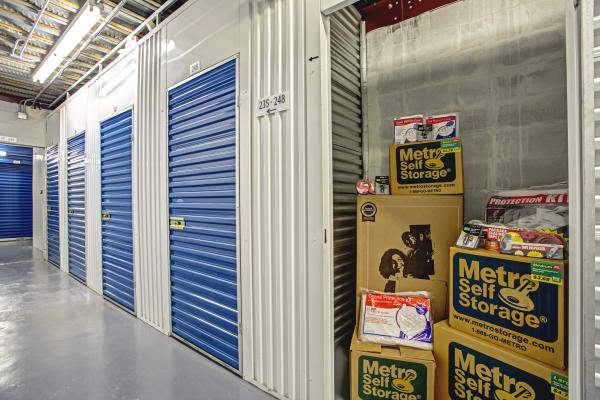 Our large 25X40 commercial storage units for rent are perfect for extra inventory, equipment and, most importantly, your bottom line.